What are the best ways to improve creativity? First let’s talk a little about this essence of imagination. Almost every one of us have heard the saying “Think outside of the box”, but how many really understand the depths of this message? What does it mean, to think outside of the box? What is the box? As we live our lives we develop a sense of “normal behavior” depending on the culture we live in. This “normal” way of living is constructed of laws and rules we follow but sometimes these “limits” need to be broken in order to create something out of the ordinary. These limits are the box, and thinking outside of the box means to escape these “walls” and see the whole picture. In order to do this we need to be inventors, think with an open mind, and most importantly be creative. What is creativity? It is the essence of new ideas, the heart of inventors and the key that opens the door of the box. Creativity is that feeling we get when we see a way where no one else is seeing. Creativity stimulates the imagination, and as our smart buddy Einstein said: “Imagination is more important than knowledge”. The problem of creativity is that sometimes as much as we need it, it may vanish into the place from where it came from, and nothing that we do at that moment can bring it back. 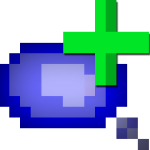 Until suddenly, for no reason, it returns to us again. 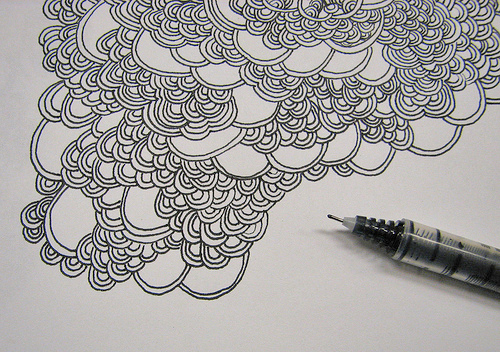 Pick up a pen and a blank paper, sit down, calm your mind, breathe, and start doodling whatever your mind is imagining. While you doodle you stimulate your creative side of your mind and the doodles are like a mind map that only your mind understands. How is running connected with improving your creativity? Running is an Exercise that Stimulates Your Whole Body. In your brain is produced a chemical called serotonin which is the chemical form of happiness. That gives you a “runners high”. While you run you look at things from a different perspective because you are “high” above them and you see the whole picture. The combination of the “runners point of view” and the blood flow in your brain that improves concentration, has an outcome your mind to be generating solutions and ideas that only the runner can perceive. In every 10 things 1 thing is far better than the rest of them. Through the day we think of a 100 ideas from which 10 are maybe the holders of that 1 million $ idea. Take a notebook with you and write your ideas, even the bad ones because they are the catalysts of great ones. Walking in Nature stimulates your mind to think in a more natural way, far from the tense, fast tempo lifestyle the city produces. When you walk you cannot stop your mind from thinking, it thinks in whatever direction you focus it. The exercise, the air, the calmness, and the nature itself have a way of improving your creativity and Rising The Quality of Your Thoughts. This is a nice way to Improve your Productivity as well. Meditation is the healthiest way to improve your creativity. Some say that if you don’t have 15 minutes each day to spend on meditation, spend 30. Daily Meditation is Strongly Recommended especially if your mind is preoccupied with work. This is because when you meditate you balance your whole being and the thoughts that limit your creativity fade away. 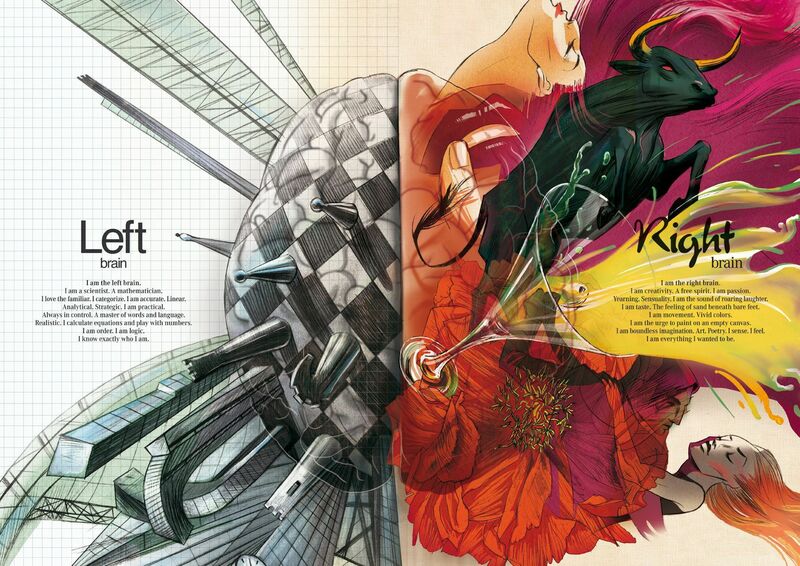 Your brain is divided by 2 main parts, the left or the analytical brain, and the right or the creative brain. New studies show that these 2 sides are responsible for each other’s performance and decision. This means that the creative side is responsible for the analytical’s side performance and vice versa. If you tire your mind with numbers and calculations, start listening to music or watch some short video. If you want to have improved creativity, start dealing with numbers. Don’t over do anything, keep the balance. Being in your comfort zone feels calm and safe, but it is like being in prison. Everything that you want to get, happens outside of your comfort zone. When you grow balls to escape your prison, you’ll see the awesomeness of life, you will see that there are endless possibilities and solutions to getting what you want to get. Creativity lives outside of your comfort zone. Watching a movie, a TV show, or reading a book full with mystery will improve your creativity. It stimulates your mind to solve the puzzle. 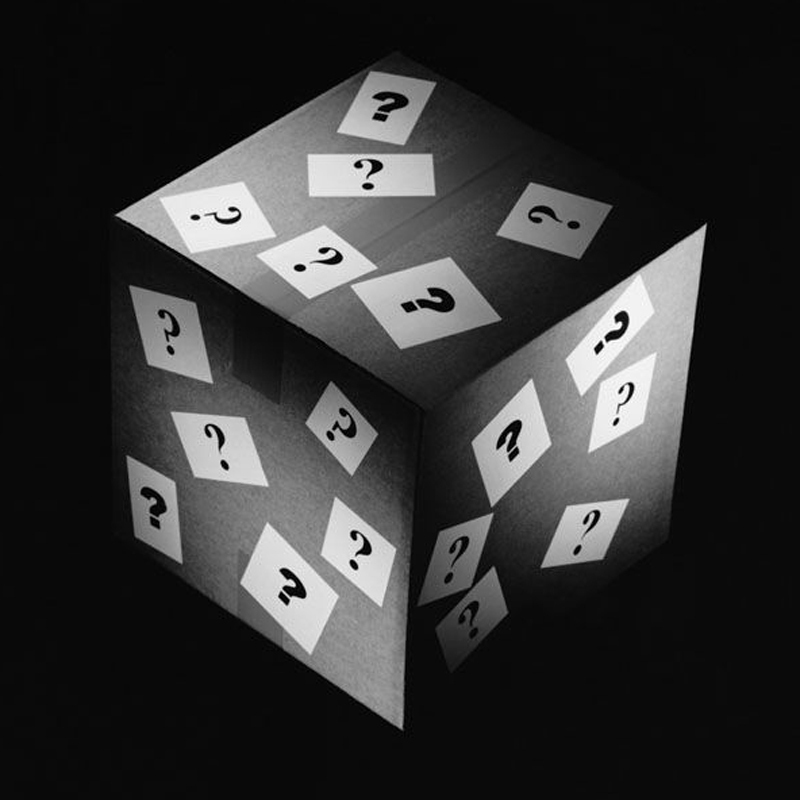 Mystery is a stimulant for the imagination because you think on all of the possible solutions and all of them make sense before you find out the real answer. Sometimes your ideas may be better than how the story unfolds. Listening to music that you love is like a mini vacation for your mind. Music is known to be a great healer and mood improver. This is because music sends vibrations and we always search to find a vibrational frequency similar to the one we vibrate at the moment. It’s like finding a friend with the same problem you have and sharing your opinions. If you want to feel happier, listen to something that makes you happy, it’s like being with someone who shares positive energy. Music can speak to us in ways like no one can, so find music that opens your mind. An open mind is a place where creativity wants to hang out. Today scientists have engineered sounds with vibrational frequency that improves your brain performance and creativity, they are called Binaural Beats and Isochronic Tones. I suggest you try them out, they may be the catalyst of your 1 million $ idea. Spending time with the people who let you be yourself and share the same reality like you it’s an effective and fun way to improve your creativity. With your friends you can be open and your thoughts flow more easily which improves your thinking process and gives you ides like you wouldn’t have thought by yourself. Brainstorming with friends is “a gold mine”. The last and the sweetest thing you can do to improve your creativity is eating dark chocolate and nuts like walnuts, brazil nuts, or almonds. This is a super combination of foods because the dark chocolate is full with anti-oxidants which make your blood flow to the brain more smoother. This improves your concentration. 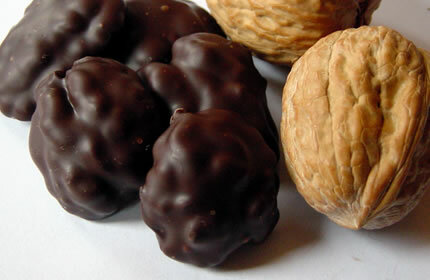 The nuts have high amounts of Vitamin E. This vitamin prevents poor memory and increases concentration levels. The nuts in combination with dark chocolate create a snack that is full of protein and energy, it improves your concentration and memory, and also it is an effective happiness booster. Concentration + Energy + Happiness = Improved Creativity!